There are the first traces of man in Rabat, on the present site of the Challah in the 8th century BC. Founded by the Phoenicians like other coastal cities of Morocco, a must-see in cheap Morocco holidays, it fell under the Carthaginians. It is unclear what its place was in the regional economy. It is the Romans who gave the name to the city of Salé (sala colonial), which is a deformation of the Latin word Sala, the first name given to the river Bou Regreg which separate the cities of Rabat and Salé. They installed there a river port instead of the pre-existing Phoenician port, which disappeared at the end of the Roman Empire. The “Berber” tribes (the name given by the Romans to the indigenous peoples) later settled further down, on either side of Bouregreg, to the present site of Rabat and Salé. The Roman city of Sala, whose vestiges can be admired on the site of the Chellah, had the peculiarity of having its own municipal code and its senate when Tangier under the Roman law enjoyed no independence. Sala was then at the southern limit of the Roman territory of Mauretania Tingitane. It was abandoned by Emperor Diocletian, as Volubilis, during the constitution of the Tingitana. Certainly the Roman presence remained after the departure of the administration but it ceased to belong to the Romanus orbis, that is to say, that it no longer belonged to the “Roman” sphere. In 1912, when the French protectorate was established, General Lyautey, attracted by the city as much as by its climate and strategic position turned towards the Atlantic, imposed on Sultan Moulay Youssef to leave Fez for Rabat and makes it the capital Of Morocco. The French occupants modernize the city while maintaining its Moorish character, taking care with few exceptions not to deteriorate this magnificent heritage. In 1956, at the end of the protectorate, the Sultan Sidi Moulay Youssef future king Mohammed V maintains Rabat as capital. His son Hassan II in 1961 and his grandson Mohammed VI in 1999 confirm this choice, while alternating stays in the different palaces of the Kingdom, according to the tradition of the Shereefian rulers, all over Morocco. This is how a small town became the capital of one of the largest countries in Africa. 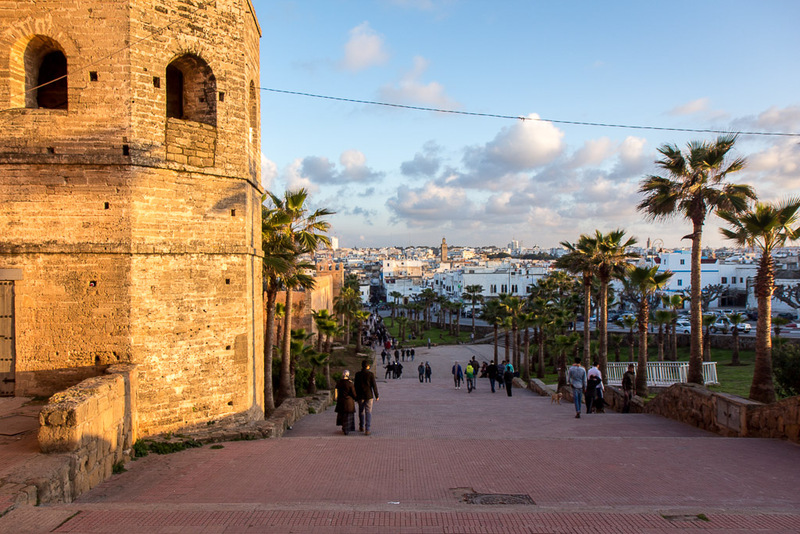 Rabat has now become the second largest city in the country (one million inhabitants with Salé on the other side of Bouregreg), the seat of the government, Parliament, home to royal authority. We keep our readers aware of all latest news and stories around world.